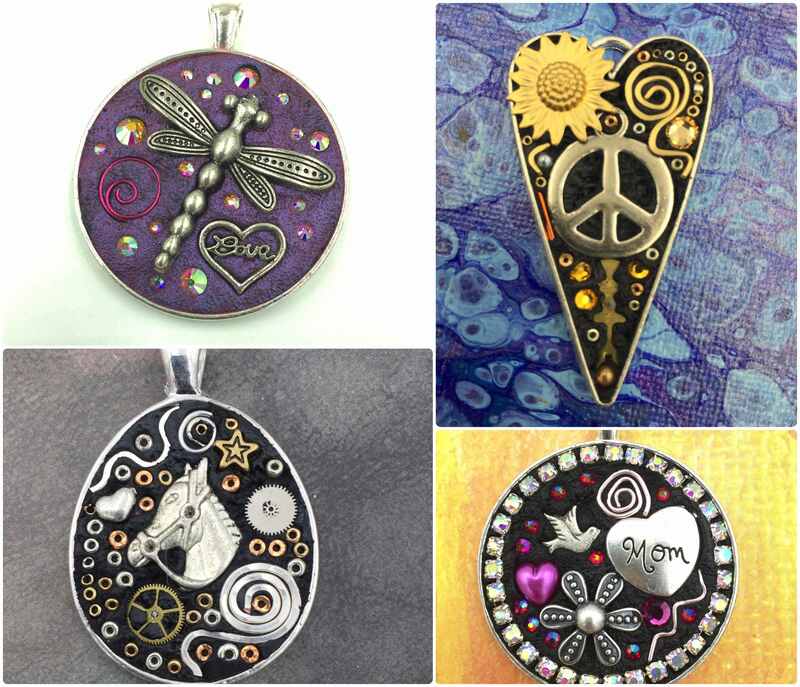 Come and create a unique piece of jewelry, totally customized for you! With a huge assortment of materials and a little bit of guidance you will make something that will be treasured for years to come. Make it for Mom - or keep it for yourself! Note: Since this is a special event, no complimentary coupons, Local Flavor coupons or discounts are valid. Sorry no refunds on this event, due to the custom nature of this event.